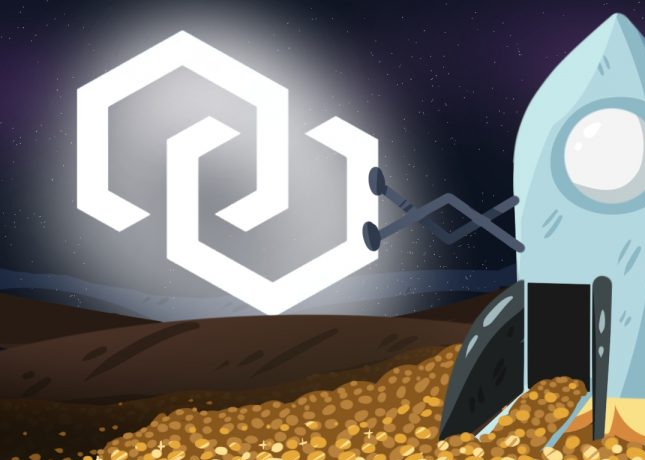 For those that are unaware, reports came across the wire just a few weeks ago that announced that Stellar had finally acquired Chain. The announcement came on September 10th. However, many in the crypto community already knew about this impending partnership — and therein lies the problem. Who/What is ‘Chain’ and Who/What is Stellar? To be clear, when we utter the name ‘Stellar’, we are referring to none other than Stellar Lumens, the #6 cryptocurrency in the entire space (in terms of market cap) at the time of writing. 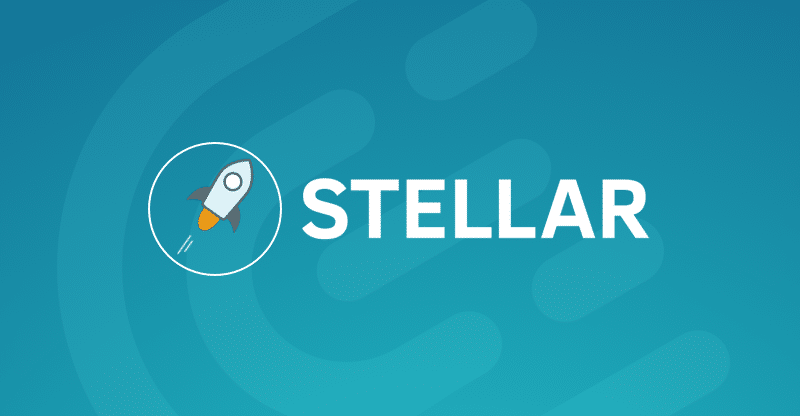 Many have praised Stellar in recent weeks because of their blossoming partnership with IBM, one of the more reputable and longstanding tech entities in the United States. However, this partnership with Chain definitely puts a bit of a ‘damper’ on things. ‘Chain’ is not a blockchain project, but rather a blockchain company. So, their purpose in the space is a bit more abstract. So, Chain is the company that manages/owns/contracts with Sequence. Alright, Sounds Great! What’s the Problem Here? The problem here is that news of the acquisition was known months in advance. We know the above sentence is true because leaked screenshots of a conversation that Ari David Paul (crypto promoter) had with another member of ‘Crypto Twitter’ (named Kazonomics) revealed that Ari David Paul had knowledge of the impending partnership months ago. The news release (which was not sponsored by Stellar Lumens or Chain) was divulged in an article in the ‘Fortune’ publication three months ago from the time of writing. While it cannot be confirmed that Ari David Paul’s spread of this information (which is illegal, by the way), was the sole or originating source of this ‘leak’ or even that he divulged this information to more than one person (which is more than likely), we can definitively say that he is at least a source of the information leaking out. Based on the timestamps, it appears that Ari David Paul became aware of this impending deal back in May. Ari David Paul reveals that he has been investing a significant sum of resources that are dedicated solely to finding out insider market information. Now, some may read that and think, ‘Don’t you all at Zerononcense do the same thing?’ Great question. Yes, we do. However, we are investigative journalists. Any information we find is brought to the light immediately and without delay. In Ari David Paul’s case, though, the information was being sought for material gain/profit and then shared with select individuals (of his choosing) for the purposes of shopping the information in an attempt to forge a quid pro quo (scratch my back, I scratch yours) relationship with another trader/knowledgeable member of the community that they feel could reveal similar strategical insider information. While there is no way to confirm this statement, the claim that “This is not widely known, but at least some funds know” is deeply troubling. The reason why its troubling is because it implies that this was not merely just a leak of information, but rather a carefully coordinated dissemination of information to specific parties. While we’ve praised Stellar Lumens ($XLM) in the past, this is something that is actually entirely unacceptable. A) It breaches investor trust in a major way. B) It makes the markets that much more ‘unfair’ in that traders are at a disadvantage coming into things. C) It makes one (rightfully) question if the operations of either of these entities is entirely legit. 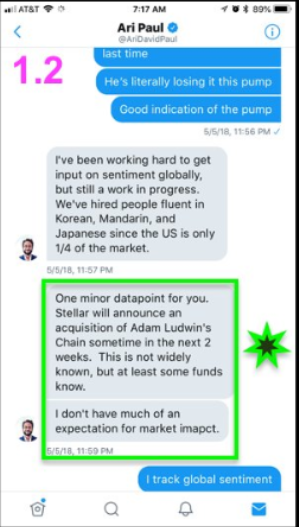 If it weren’t for the IBM partnership, this release/leak of information could have been something that would have had serious negative implications on the price of Stellar Lumens in the long-term. nCash (Nuclear.Vision) Review — THOROUGH!